Turning your dream home into a reality doesn’t happen in one day. Building takes a long time, from the concept development stage to the actual construction. You don’t want the process to go to waste with structural defects, damages and risks. You also don’t want to invest in a new home that’s riddled with hidden defects. With the keen and skilled eye of a property inspector, you can ensure your new home is as close to your dream home as possible. Our team at Vital Building & Pest Inspections can provide the expert building knowledge you need to ensure your new home is safe and stable. Instead of relying on your contracted builders and workers, you can get independent insight from a certified and standards-compliant inspector. We provide a full range of new home inspection services. Our experts conduct a thorough inspection and assessment of your property, taking care to identify and document structural defects and building issues. After the inspection, we’ll provide a full report which includes the identified issues and photographs. We don’t want you to regret spending any of your money during the construction process. Since our inspection covers different trades and defects, we can ensure that the home construction process stays on the right path. Without an inspection service, many homeowners suffer from delays and mistakes along critical building points. With a new home inspection and report, your finished home or building can be completed up to standard. Defects upon completion will ideally be non-existent or easily correctable. Our experts can provide you an unbiased understanding of building construction to reduce the possibility of defects appearing. Finally, the whole process can help settle any disputes and claims with your contractors in the period immediately after construction. 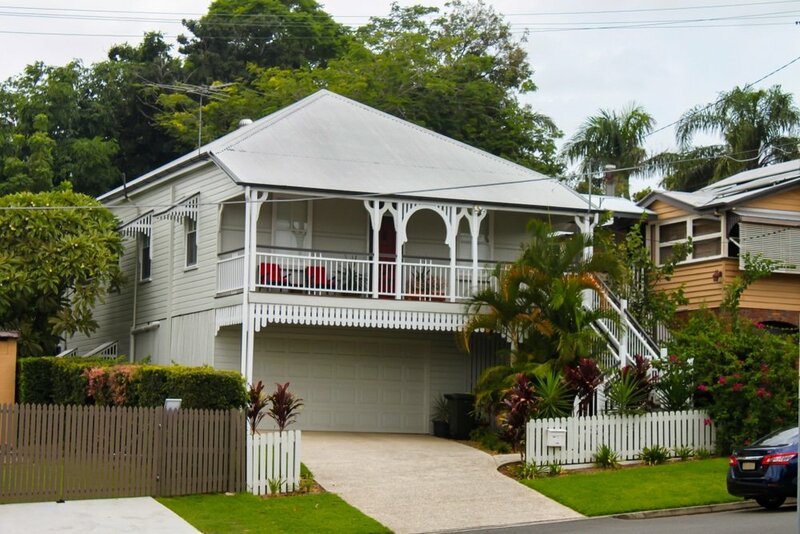 The fast, reliable, and professional team here at Vital Building & Pest Inspections has been serving different homeowners in Sydney for over 17 years. 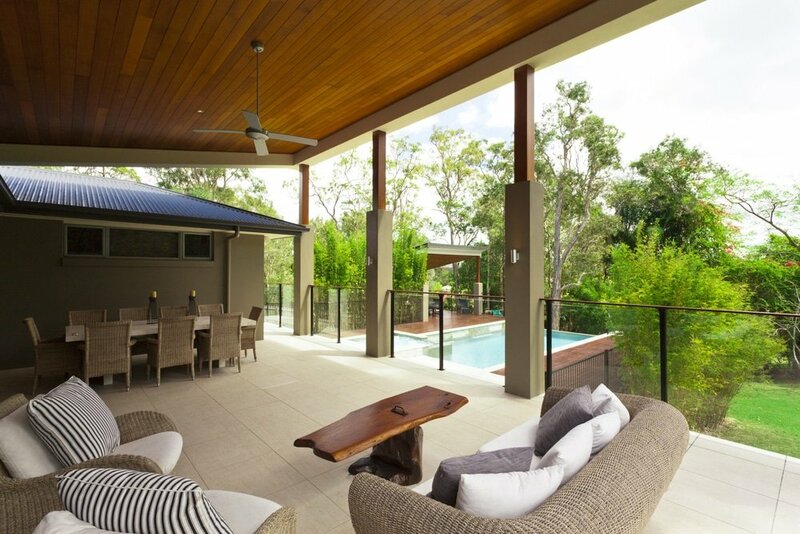 As a certified building inspector service with professional indemnity and public liability, you can rest easy knowing your home is up to Australian standards. Our repair and restoration experts have the knowledge and experience needed to identify potential defects and structural risks, and to answer building-related questions. For your peace of mind, contact us now on 0401 012 074!